I'm 24 years old and I live in London. 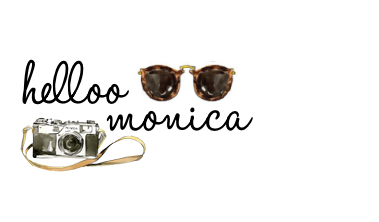 I started my blog HellooMonica back in 2011 and is my corner of the internet showcasing my style with bits of lifestyle and travel thrown in there too! 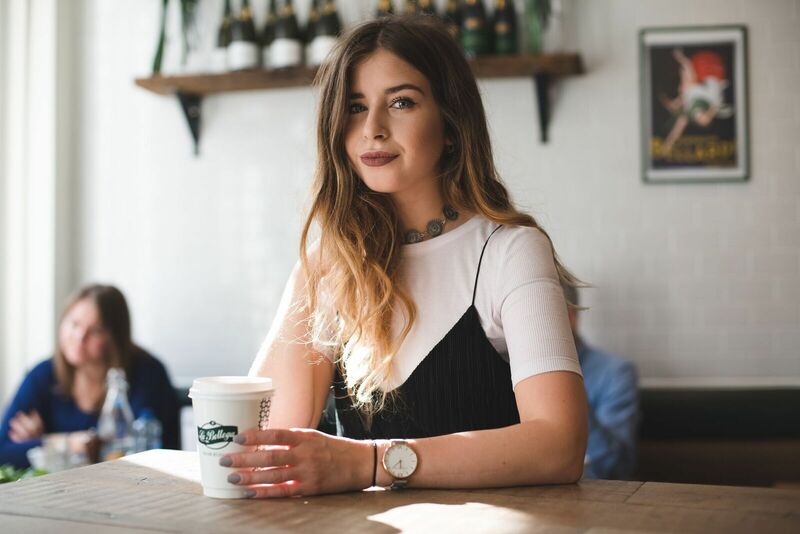 I graduated from London College of Fashion with a degree in Fashion Management last year, and I now work in merchandising full-time for Urban Outfitters.